Many buildings in Great Britain date back centuries, particularly in areas outside London, where for generations families have owned hundreds of acres and enormous homes. Some of these estates are so massive, so imposing that they can’t be viewed in one fell swoop. It can take a day or two to tour an entire property. 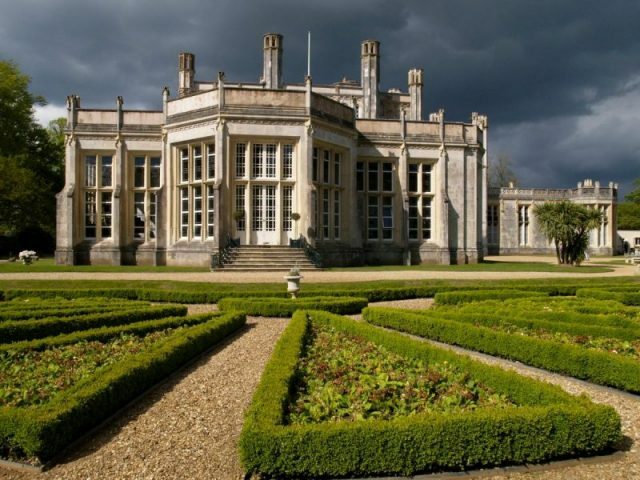 Highcliffe Castle is just such a building. It sits on the clifftop at – where else? – Highcliffe, in Dorset. Construction on the project began in 1831, and, because of its size, took four years to complete. It was built for Charles Stuart, the First Baron Stuart de Rothesay, who had retired early from the diplomatic corps and wanted a new home. He and his wife lived there until he died in 1845, at which time he left it to her, and she, in turn, left it to their daughter, Louisa. Louisa had become the Marchioness of Waterford through marriage and used the castle in summers where she indulged her love of art by becoming a painter of some renown. 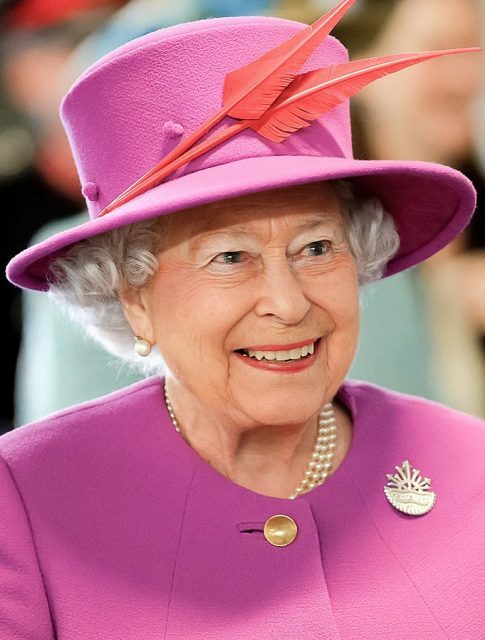 She and her husband entertained the likes of the Prince and Princess of Wales and their five children, one of whom we know today as Queen Elizabeth II. Like all English estates, the castle was handed down to close relatives throughout the following decades, until finally it went to Edward Wortley, a distant cousin of the original owner’s widow. 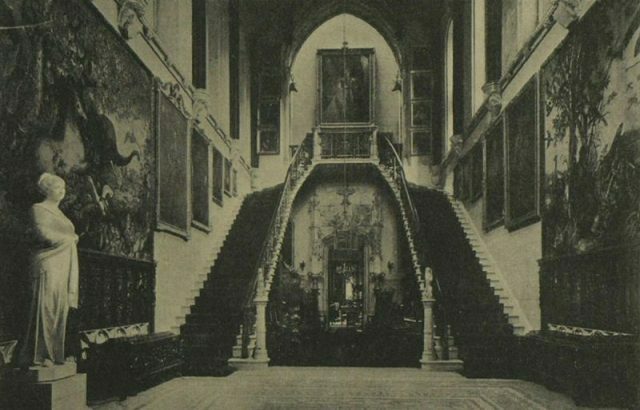 During the period Wortley owned it, the castle was rented out on occasion — once by American department store owner Harry Selfridge. When Selfridge opened a department store in London, it was a huge hit, as American methods of marketing and enterprise had finally come to Great Britain. 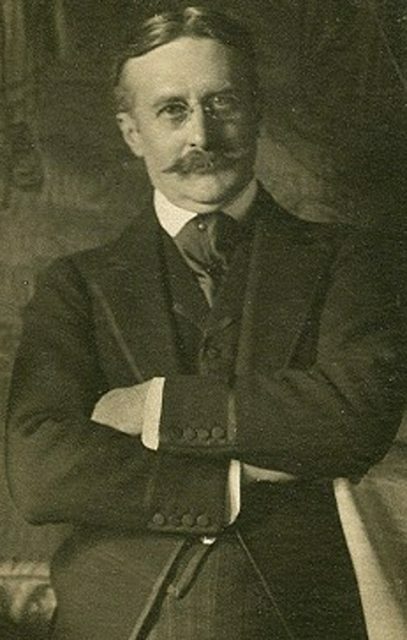 Harry Gordon Selfridge circa 1910. 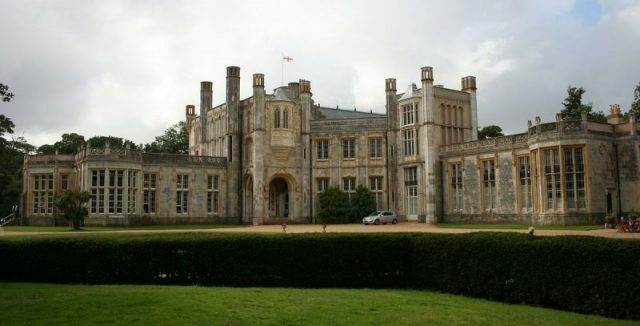 Rented Highcliffe Castle from 1916 to 1922. For a time it became a home for children recovering from illness; however, when charges of abuse began swirling around it, the scandal resulted in the home closing and the castle falling further into disrepair. Next came a developer who sold it to a branch of the Catholic Church that wanted to turn the estate into a seminary. The costs of running the property proved overwhelming, however, so the church moved its members out. Finally, in 1967, three businessmen bought it for just £21,000, but more woe came its way when a fire just before the sale closed made several areas of it unsafe. The ensuing decades saw the castle fall prey to everything from water damage to vandalism. However no one, least of all the local citizens and historical society, wanted Highcliffe razed. Its value as an example of Gothic architecture, and its importance in the context of English history, made it mandatory that, somehow, people put their heads together to figure out how to save this imposing structure. 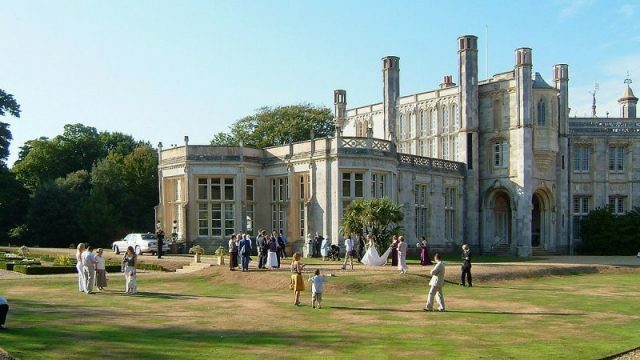 Finally, after decades of proposals made and rejected, owners Christchurch Council and the Heritage Lottery Fund joined forces to save Highcliffe. That was during the late 1990s. It underwent multi-million pound renovations that saw just about every inch of the estate restored, from the staircase to each wing to the massive kitchen and the gardens. Nothing was overlooked or left out of the restoration project. 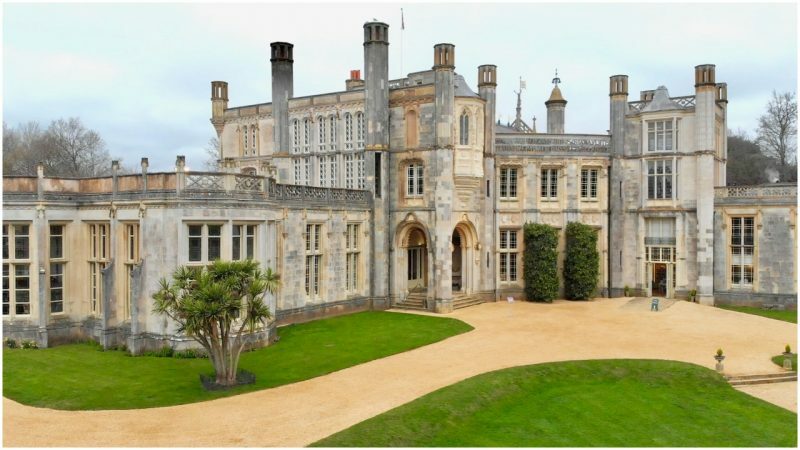 Today, Highcliffe Castle hosts everything from private events like weddings, to public ones like book launches and readings. It is one of England’s architectural success stories – an estate built for the wealthy, titled class that is now available to be enjoyed by everyone.